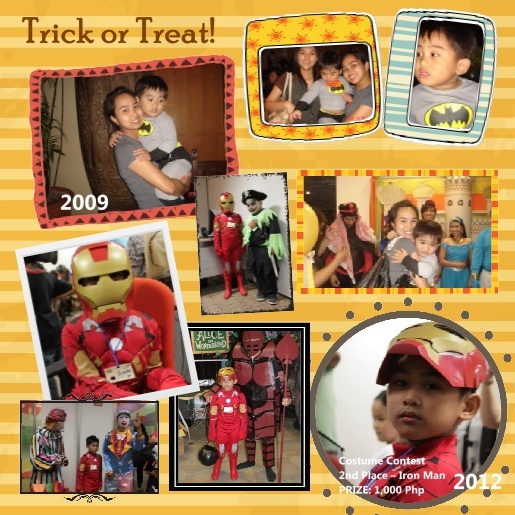 Mommy Tots: Hot Wheels Theme Party, it is! Hot Wheels Theme Party, it is! Its 12 days before Christmas! My goal of not spending too much on holiday gifts, decors, and unnecessary items was almost within reach and was able to save up for upcoming expenses for our new house. 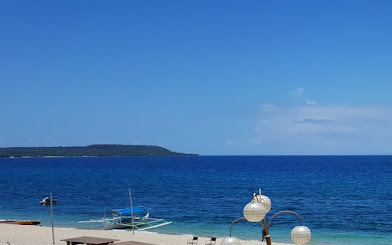 Less dine out and shopping! But then, the more I stay at home during my day offs and free time, the more I got hooked on net browsing with just too many great deals being offered and just found myself deliberately wanting most of them! Whew! Fortunately, I did not give in to those luxurious deals flashing on my face but was able to come up with an idea to become an online seller as well. Hmnn? I was thinking of selling B's used items or offer those "hard to find" themed party supplies. 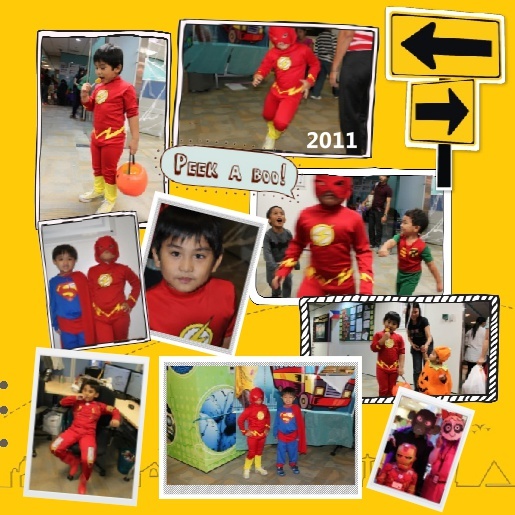 For a start, I wonder who would be interested in buying his Halloween Costumes: Flash and Iron man outfits in which the latter gives him an award. 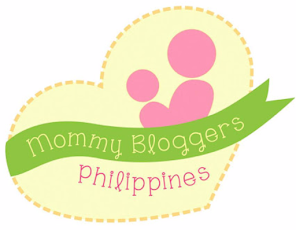 Or, I will be a hero helping other mommies out there to easily find supplies for their themed party that wasn't readily available here in our country. Yes, I feel you. I felt the burden of finding the requested Hot Wheels or Lego party theme, or any other like Jake and the Never Land Pirates, Monster High, Tangled or Strawberry Shortcake. 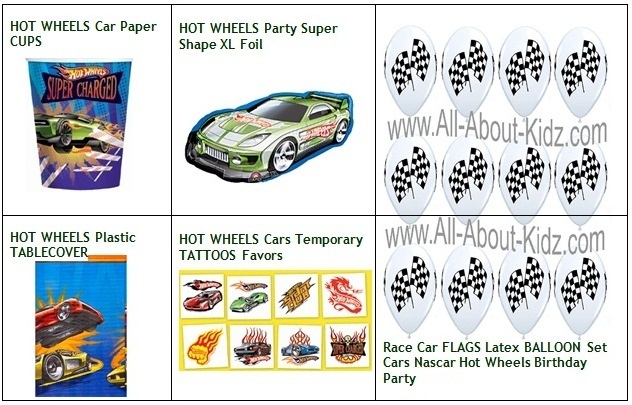 I was like 99% sure of not finding a Hot Wheels party supplies for B's 5th birthday next month, so I just clicked few items to my cart to give life to the requested theme. I have to accept and admit that it was a bit expensive, but I have no other choice but to take it. Now my wish is that I can bring in here those party supplies being offered in other countries for easy peasy party planning, but the price won't be that cheap, I know. Shipping rates would become a big burden and like what husband told me, "I was just giving myself a headache, big time! ".